Are you passionate about health and beauty? Are you interested in herbal and natural remedies? 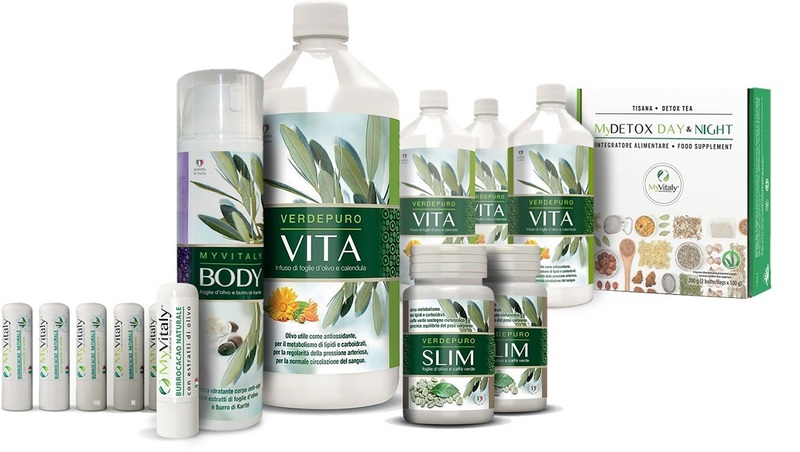 If you would like to promote our products call the +1 (305) 9858785 or write to bestfromitalywellness@yahoo.com. 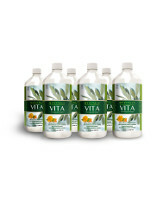 Are you interested in offering MyVitaly products to your customers? 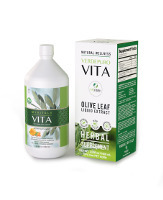 If you are a retailer, a wholesaler or a distributor you can order our olive leaf extract based products! We are constantly looking for active and dedicated retailers who want to be part of developing and strengthening MyVitaly. We provide product expositors, marketing material, product samples and information about the products. Please write to bestfromitalywellness@yahoo.com or call the +1 (305) 9858785, and we will get back to you as soon as possible.